Sedona Furniture offers a system that provides uncompromising style, unbelievable comfort and unmatched convenience for all your services. 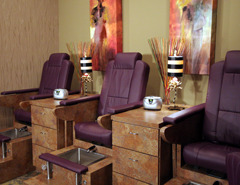 In fact, no other salon furniture can deliver so much service in such a small footprint. 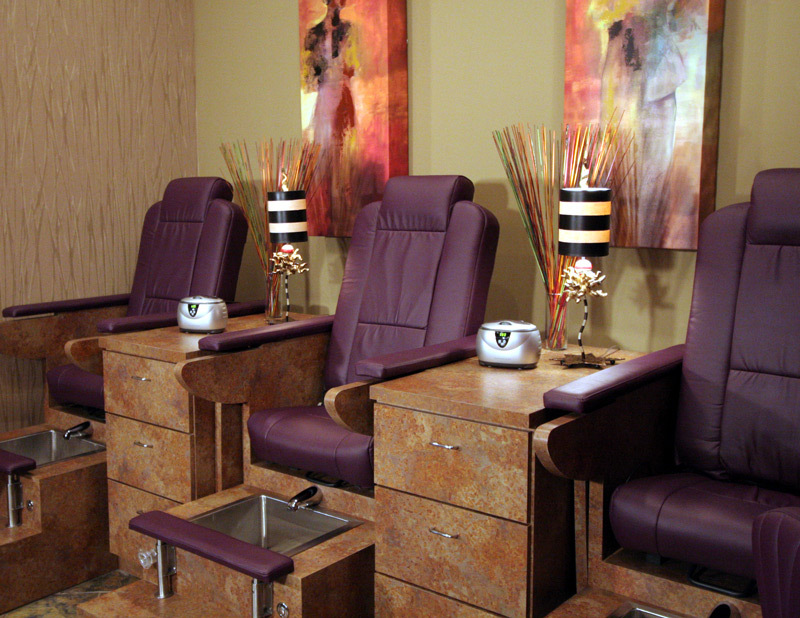 With the Prescott Model, you can offer full-service pedicures and manicures for three from an attractive unit that uses only eleven and a half by five feet of floor area, making it the most profitable space in your salon or spa. The innovative design of Sedona’s stainless steel footbath – which eliminates the pipes and jets identified as the cause of so many sanitation issues – presents your customers with a healthier, more comfortable experience than any other option available. Experience luxury. Experience style. Experience the Sedona difference.